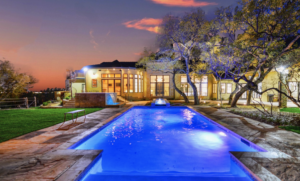 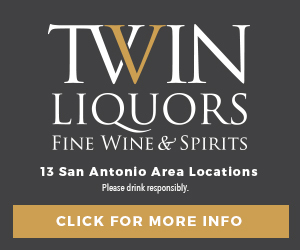 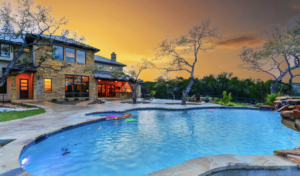 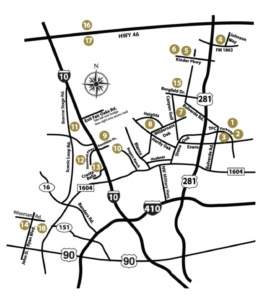 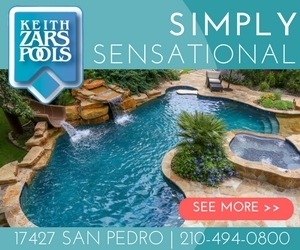 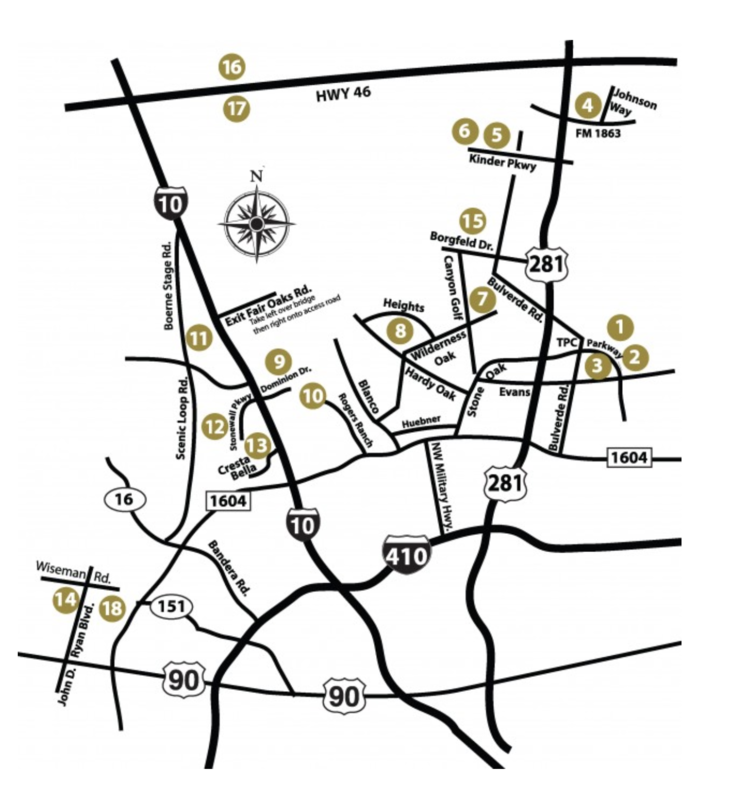 Founded in 1964, the Sitterle Homes reputation has been built on producing new homes in San Antonio of superior quality construction with nationally recognized customer satisfaction. 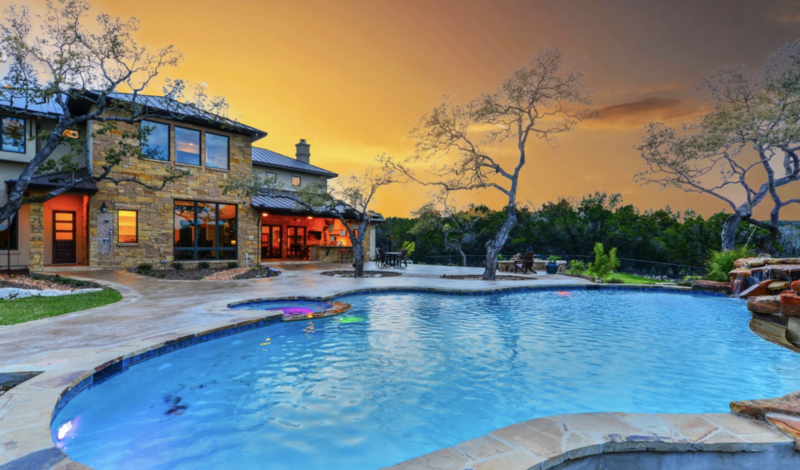 Sitterle Homes builds a wide range of homes, from patio homes to estate homes, and is considered an expert in luxury garden homes. 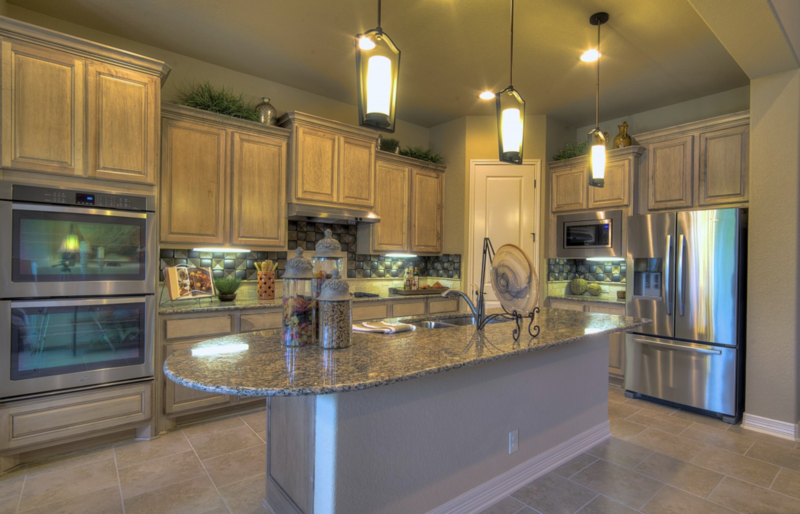 The company’s origins in the custom home market are evident in the luxurious finishes and details found in every home. 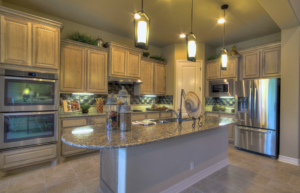 Homebuyers who choose Sitterle Homes experience a level of personalization that far exceeds any other homebuilder in the area. 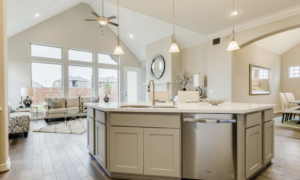 This reputation extends to the Build On Your Lot program where Sitterle Homes will build from a selection of their award winning homes designs on an individual’s homesite. 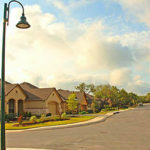 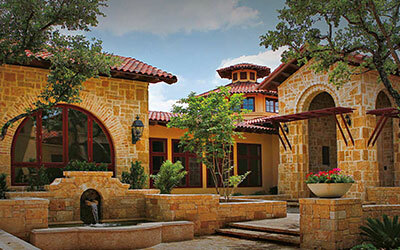 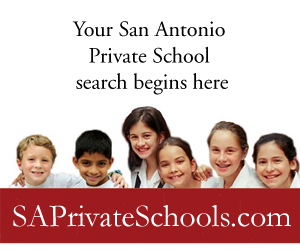 The Build On Your Lot program is available for custom homes in San Antonio and the surrounding areas. 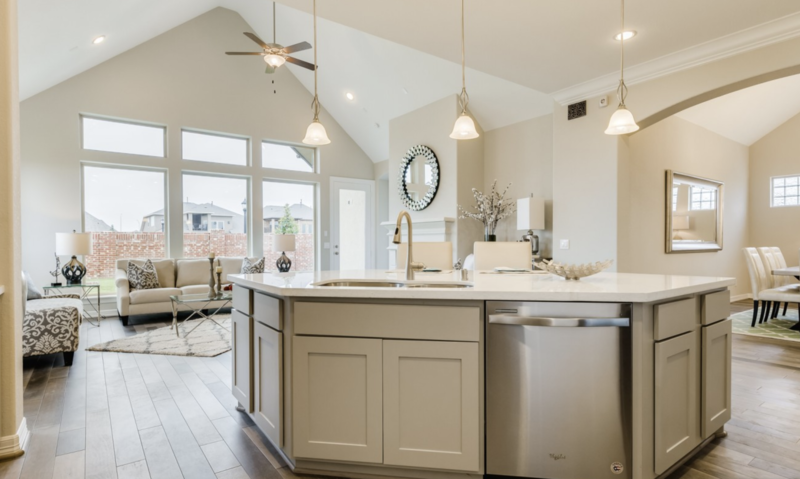 The Sitterle Homes Build On Your Lot program brings to Home Buyers an uncommon focus in understanding and achieving their vision of the perfect location and homesite, the perfect floor plan and features while being built within an individual’s timeframe and their budget.